this is my last project for Colourcraft. It was amazing year but it is also time to go on to new crafty adventure. 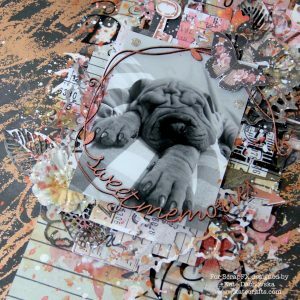 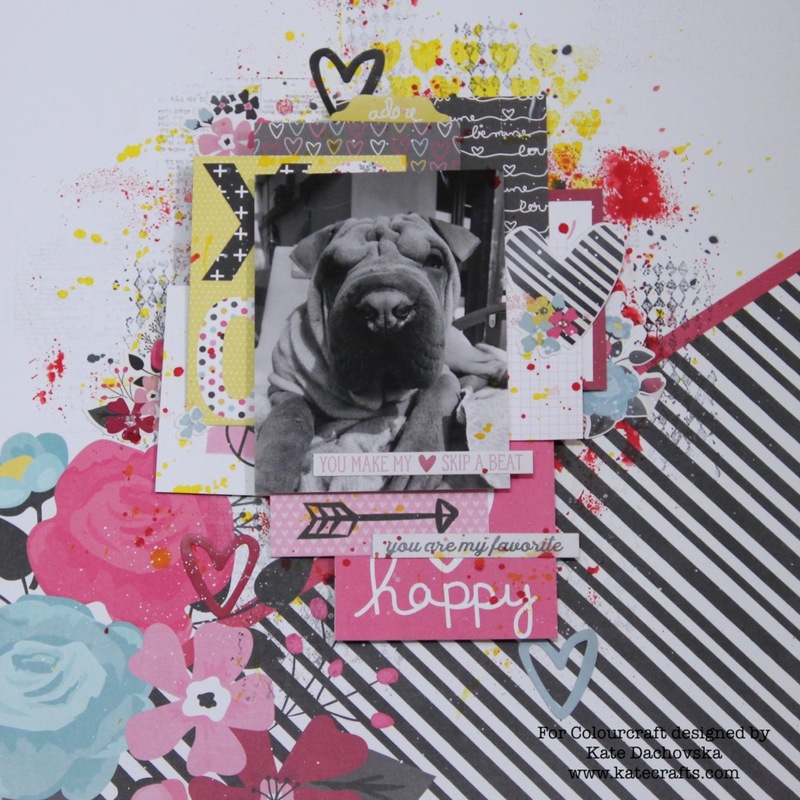 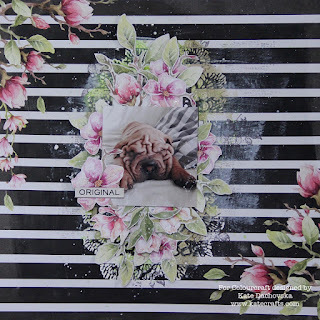 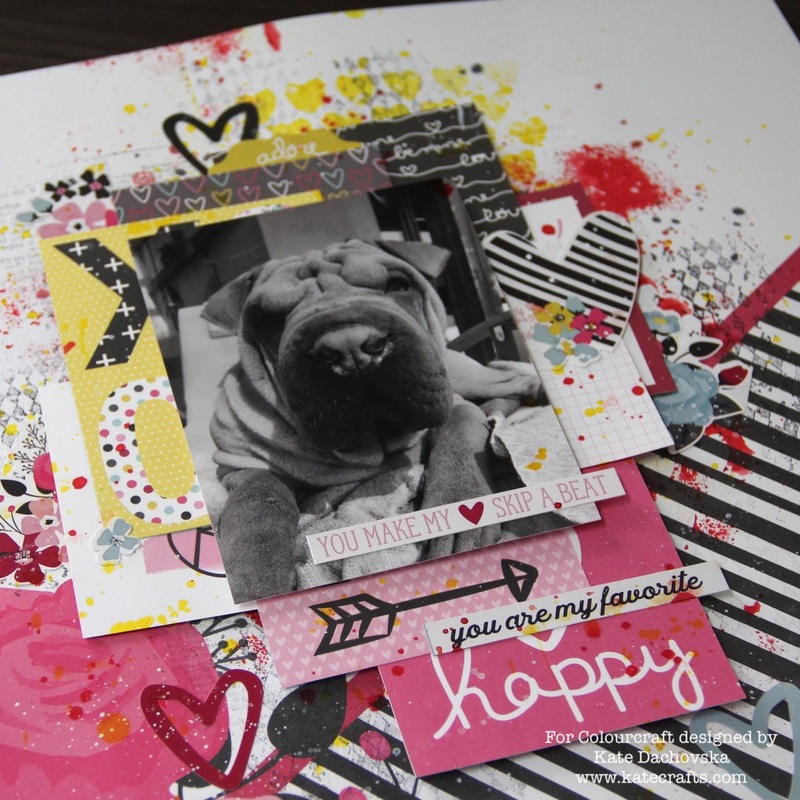 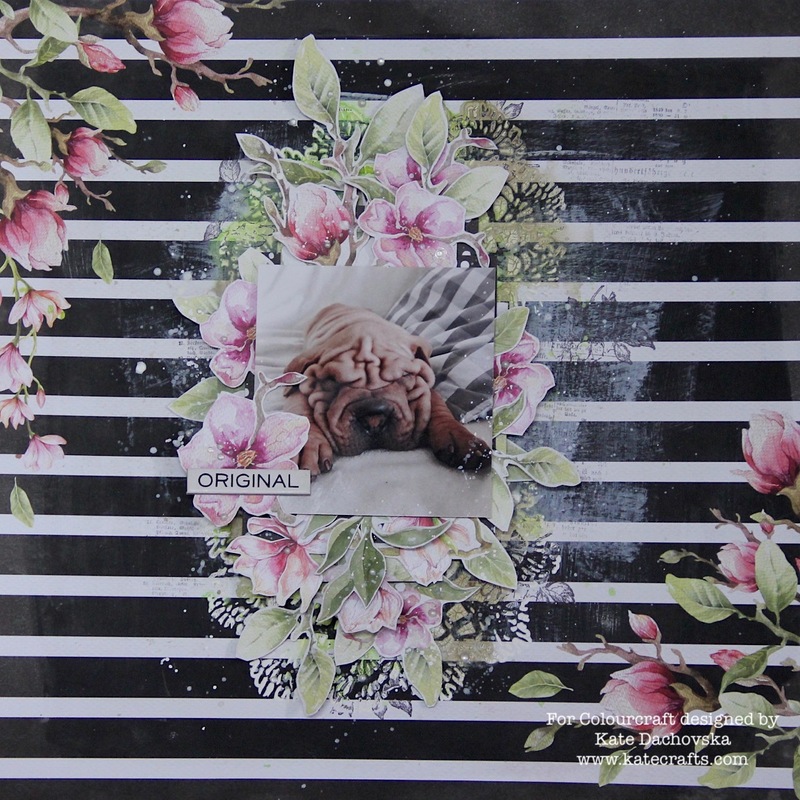 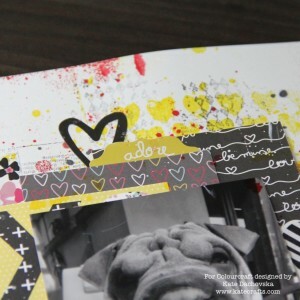 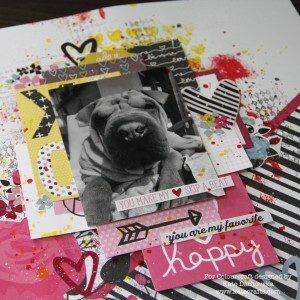 As my farevell project I made layout with our younger dog Dobby, sharpei 1,5 years old. 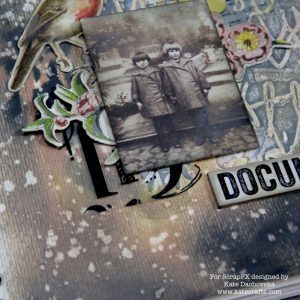 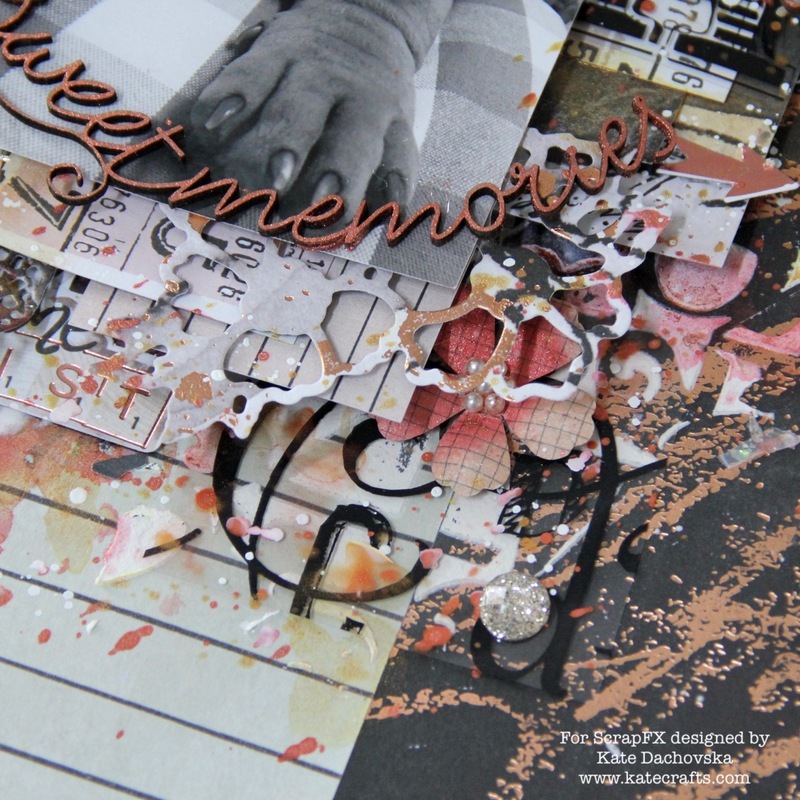 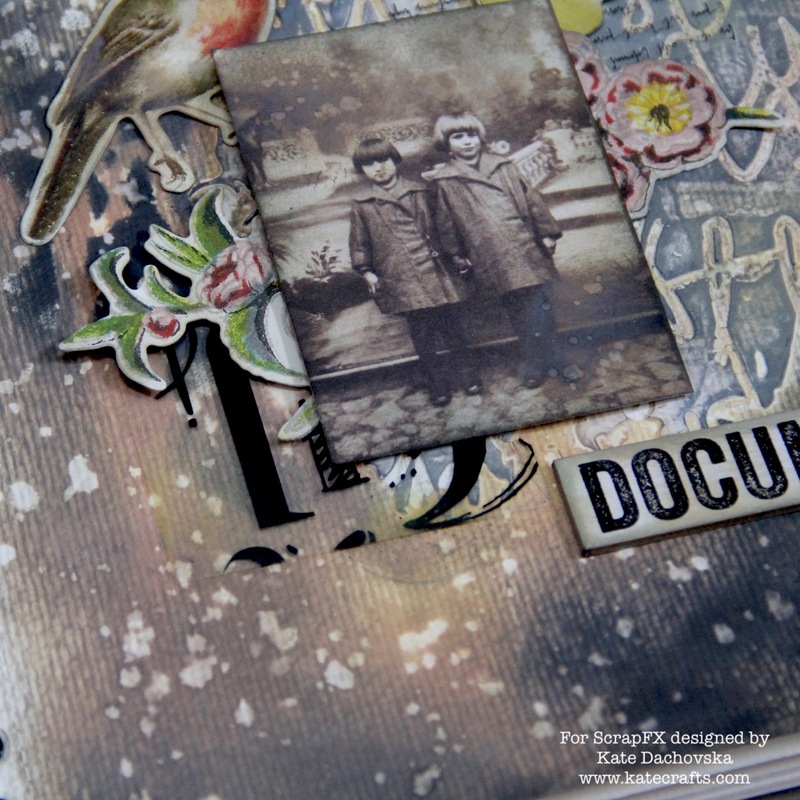 It is quite simple layout where for background I used Brusho acrylic sprays. 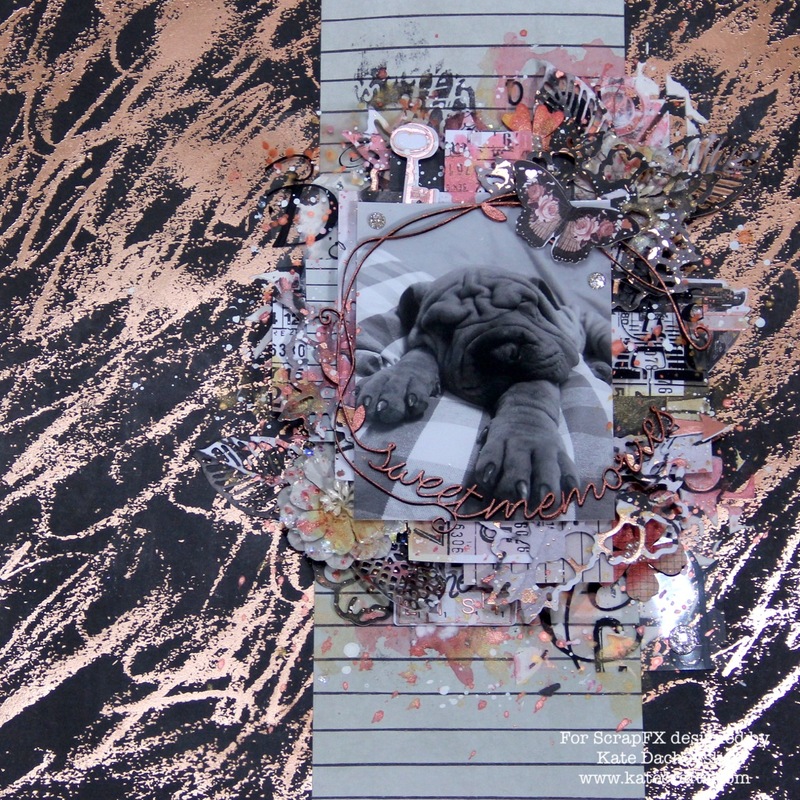 I did not use many mediums because my paper was quite thin. 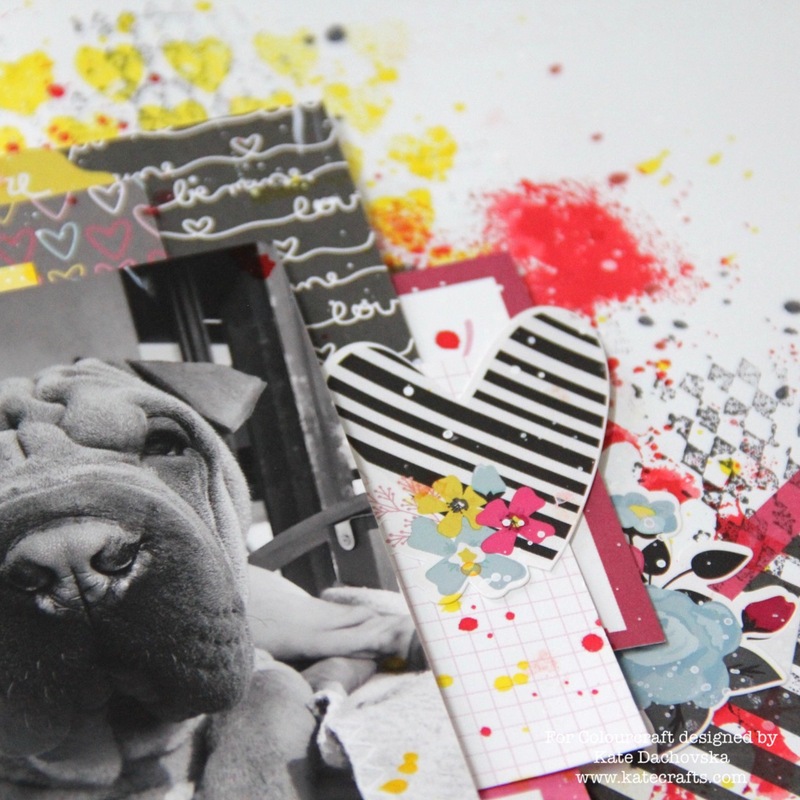 Thank you very much for your time which you spent by our projects. 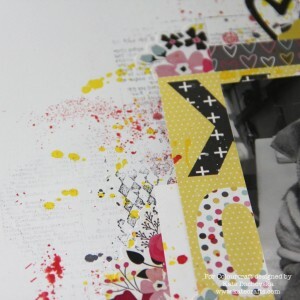 This entry was posted in Colourcraft and tagged Colourcraft, layout. 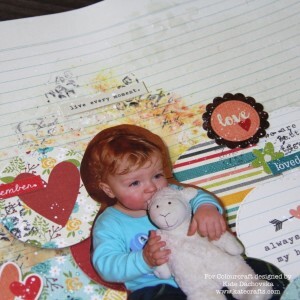 I would like to share with you layout with my son (this photo is 8 years old, there is my Toby and his favourite toy, this photo was taken after long walk when he was tired). 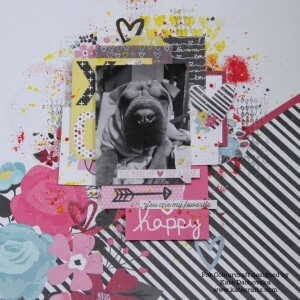 It is quite simple layout where at background I used different brushos and I did not add to much water. 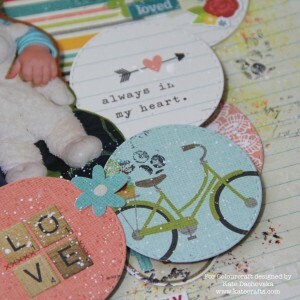 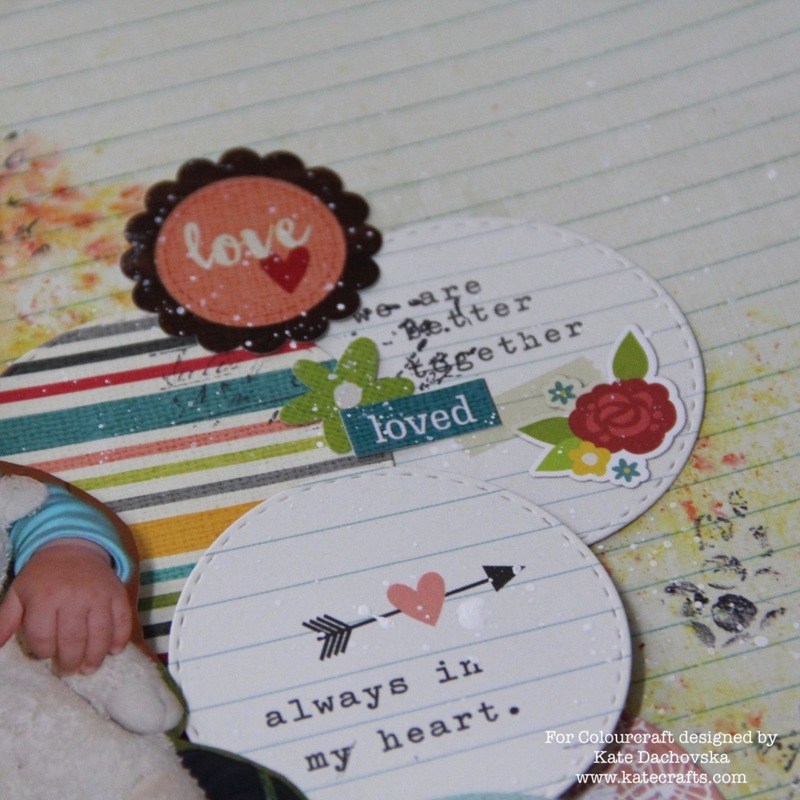 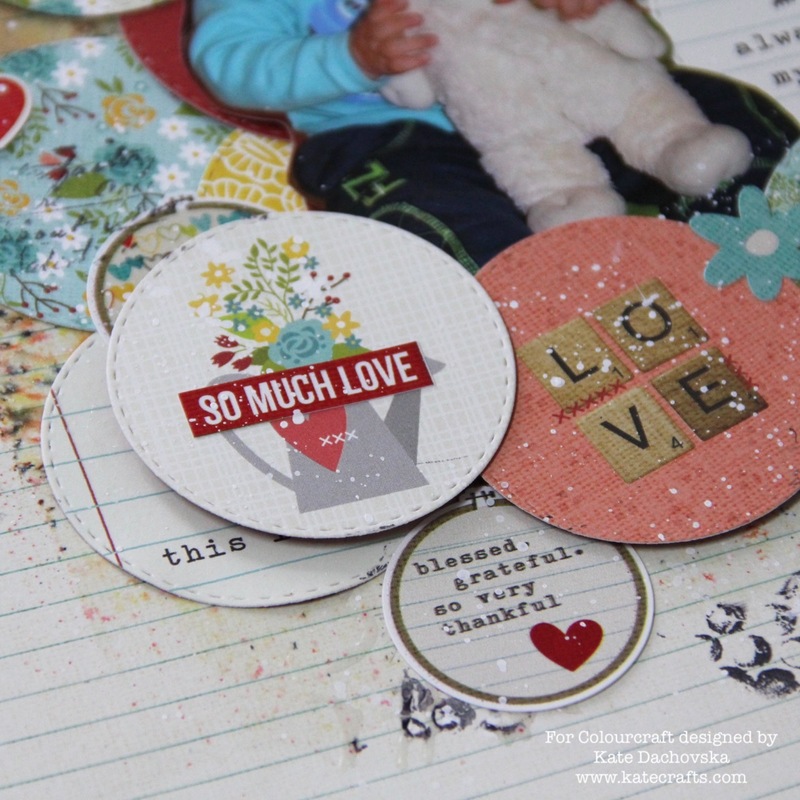 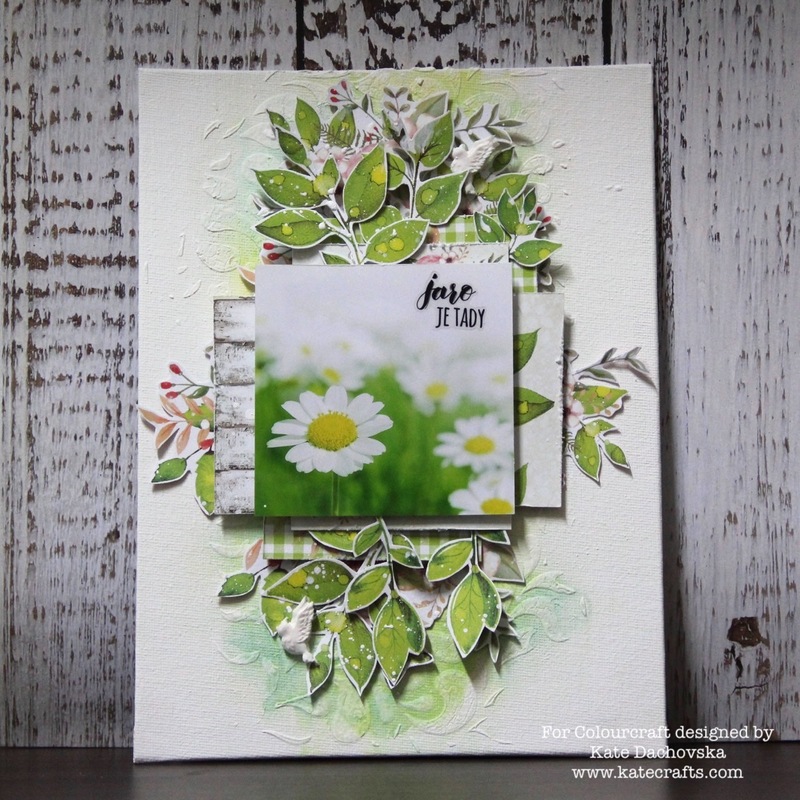 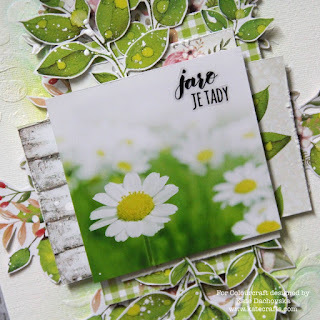 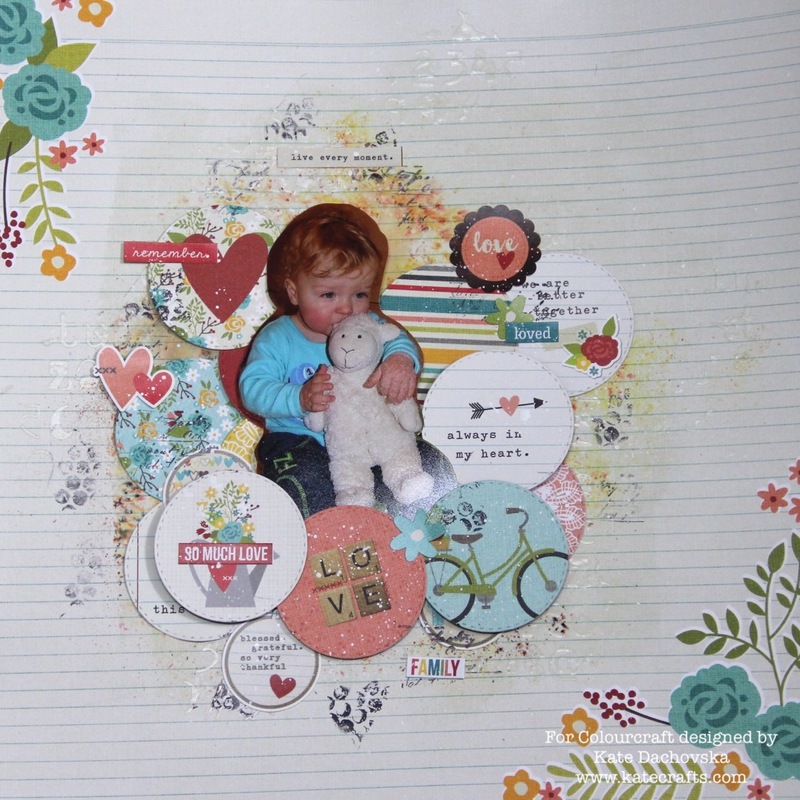 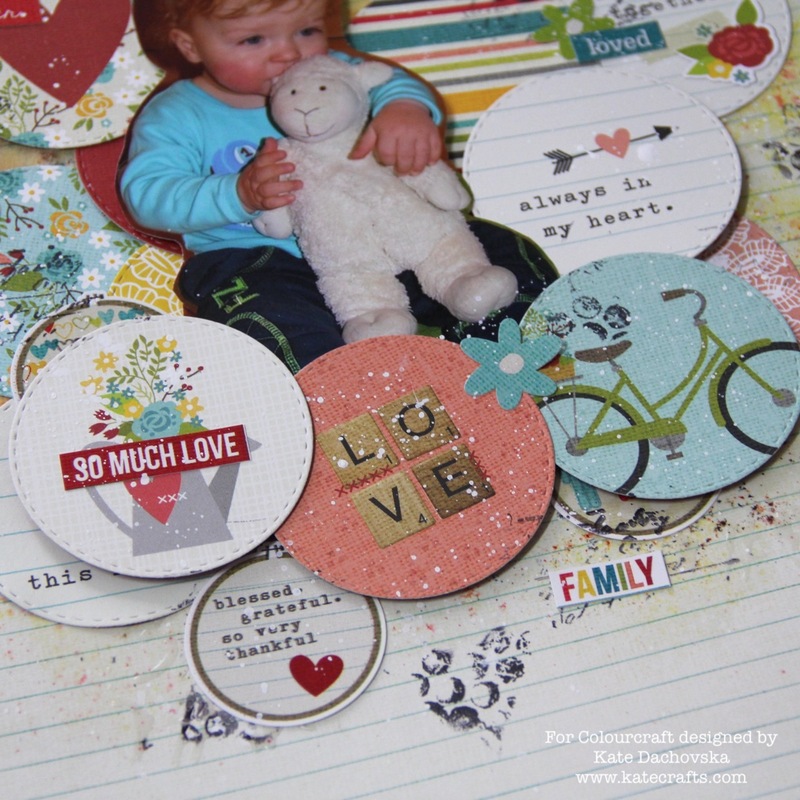 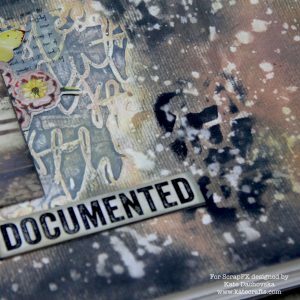 I made some stamping and I build background with die cut circles. 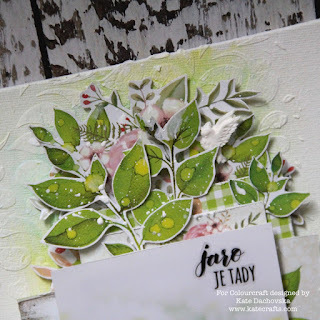 I would like to share with you my spring canvas. Sentiment is czech and means Spring is here. I made light mixed media background with Brusho. 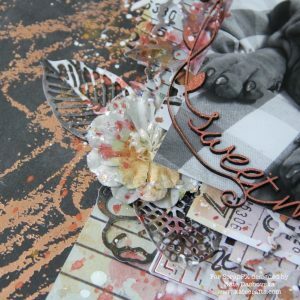 Than I layered different fussy cuts from floral papers. 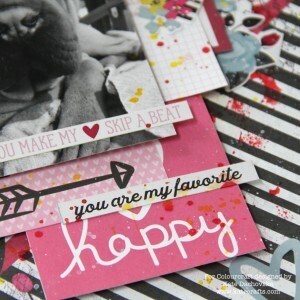 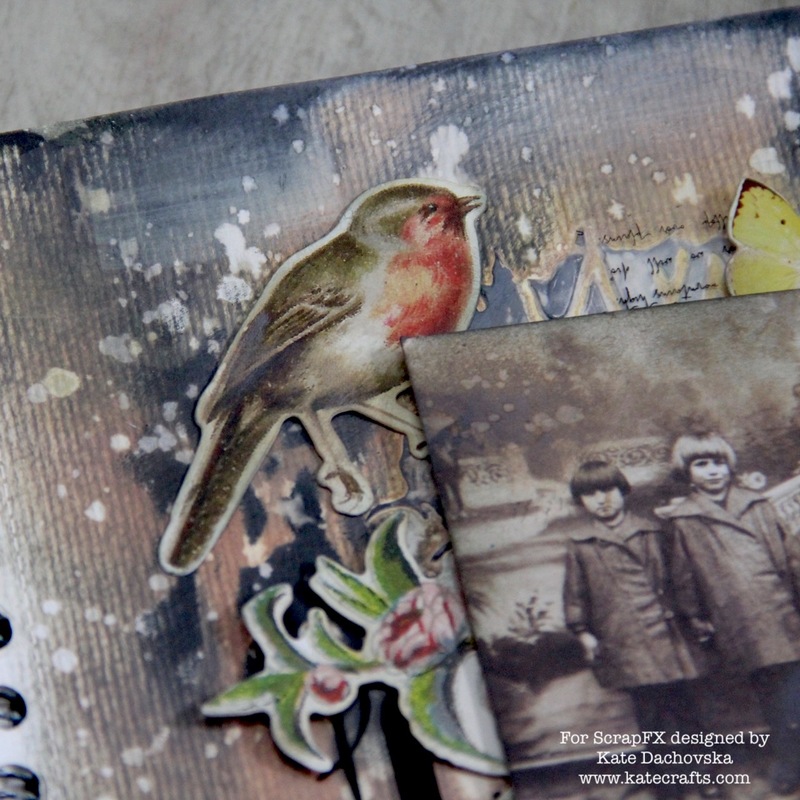 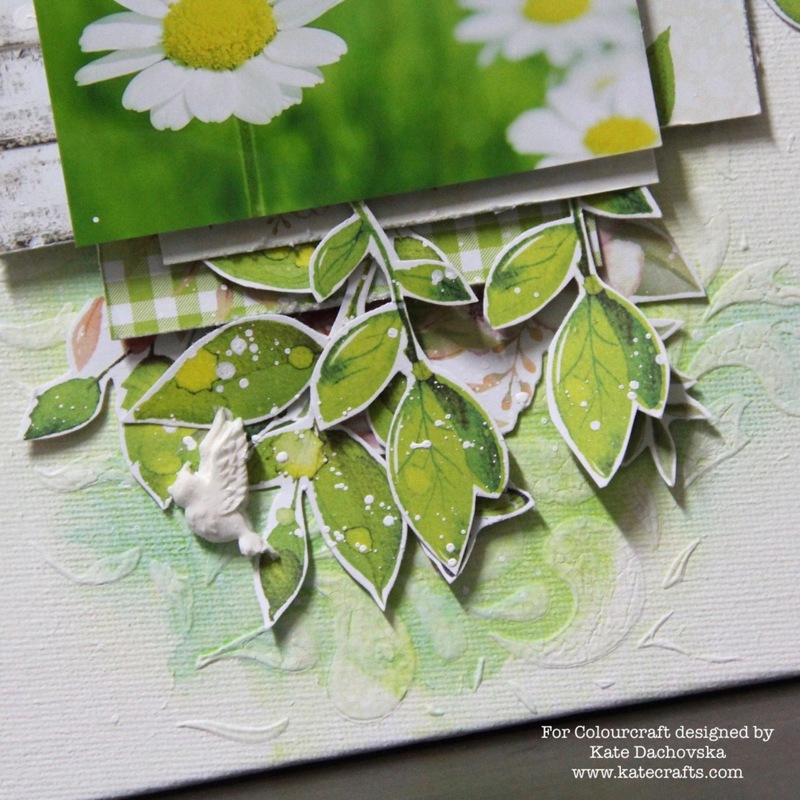 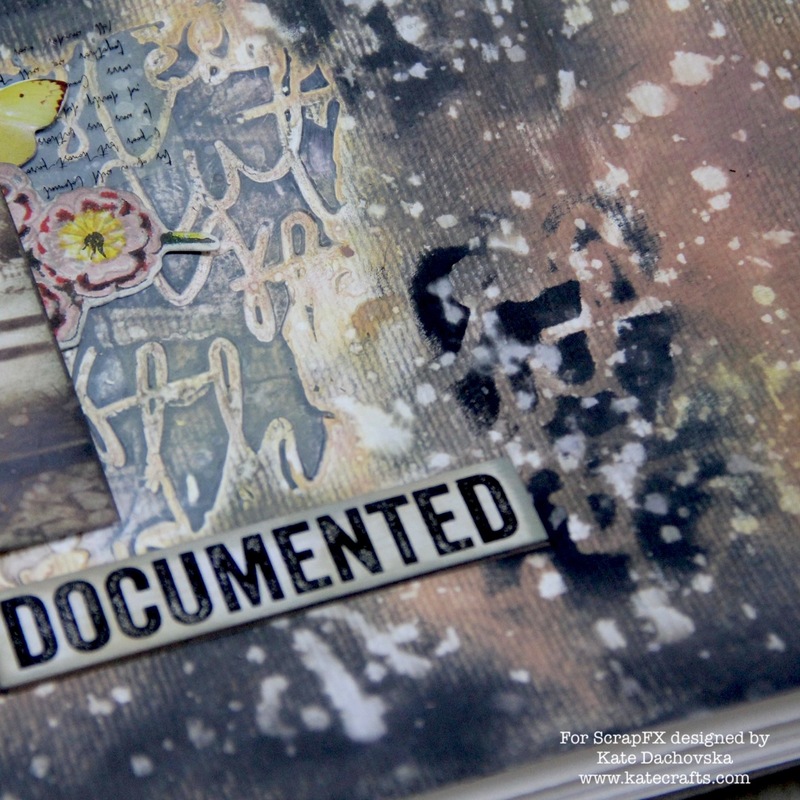 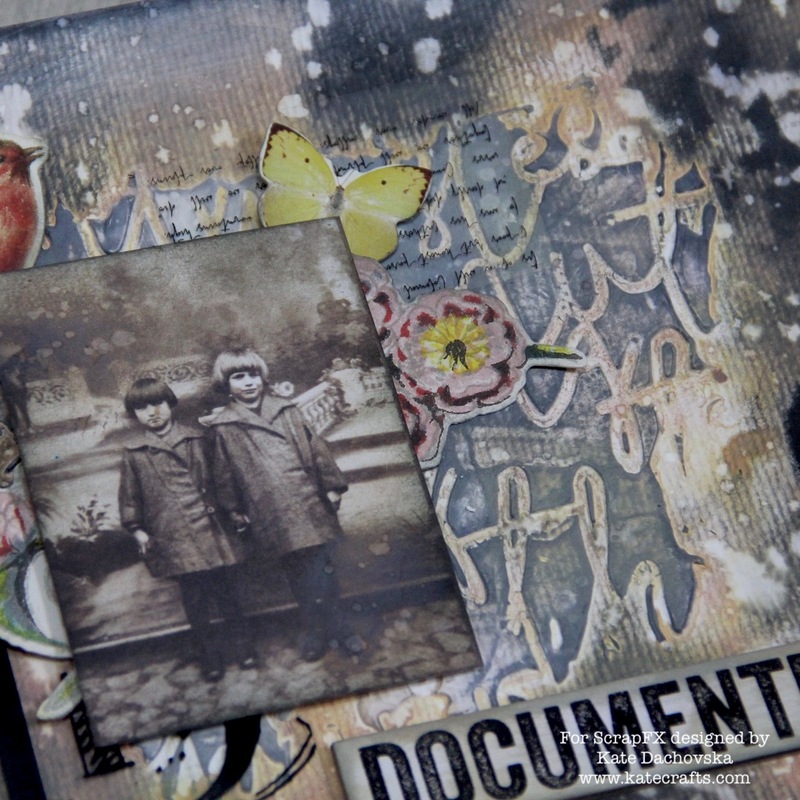 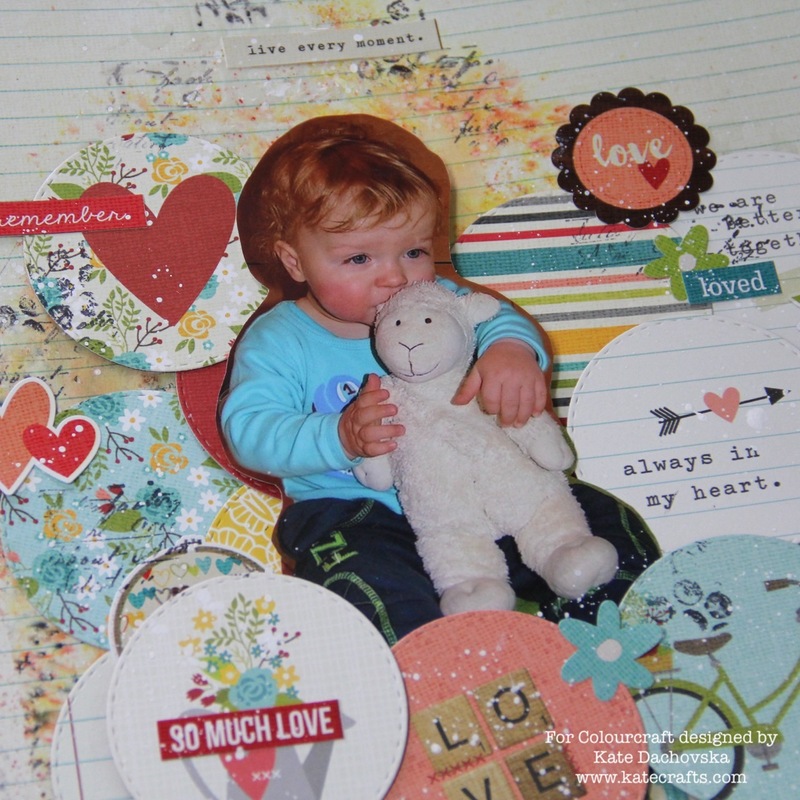 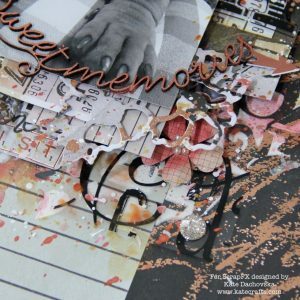 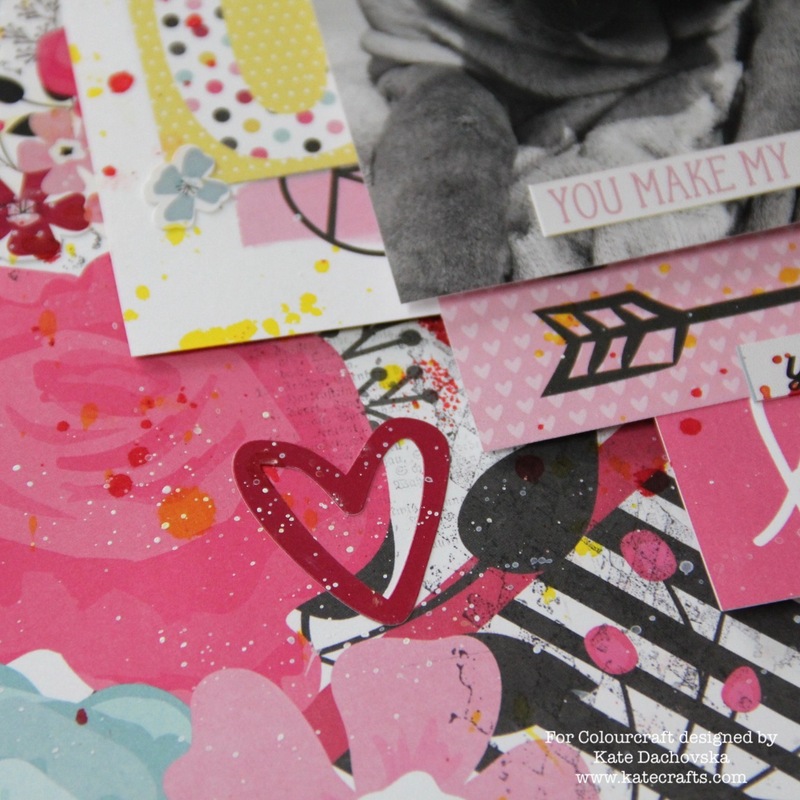 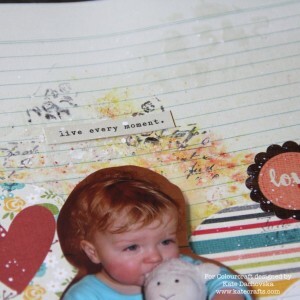 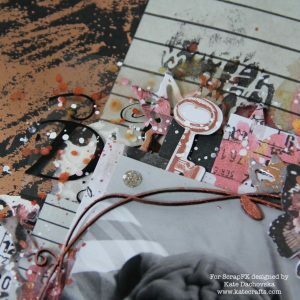 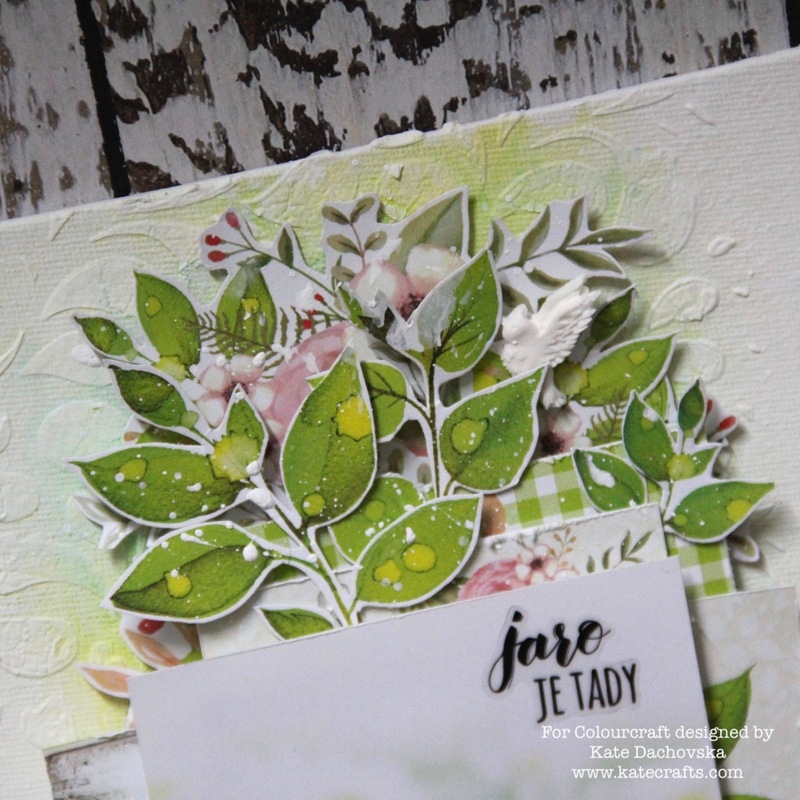 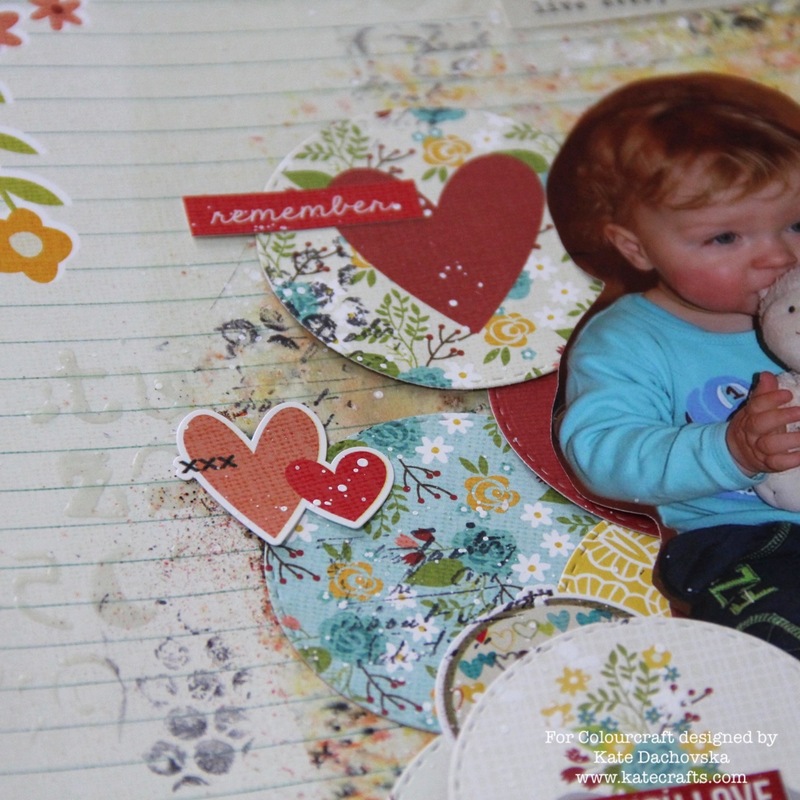 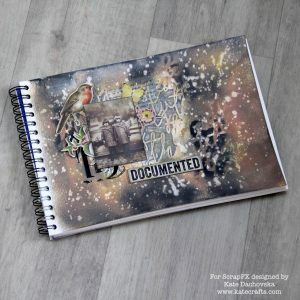 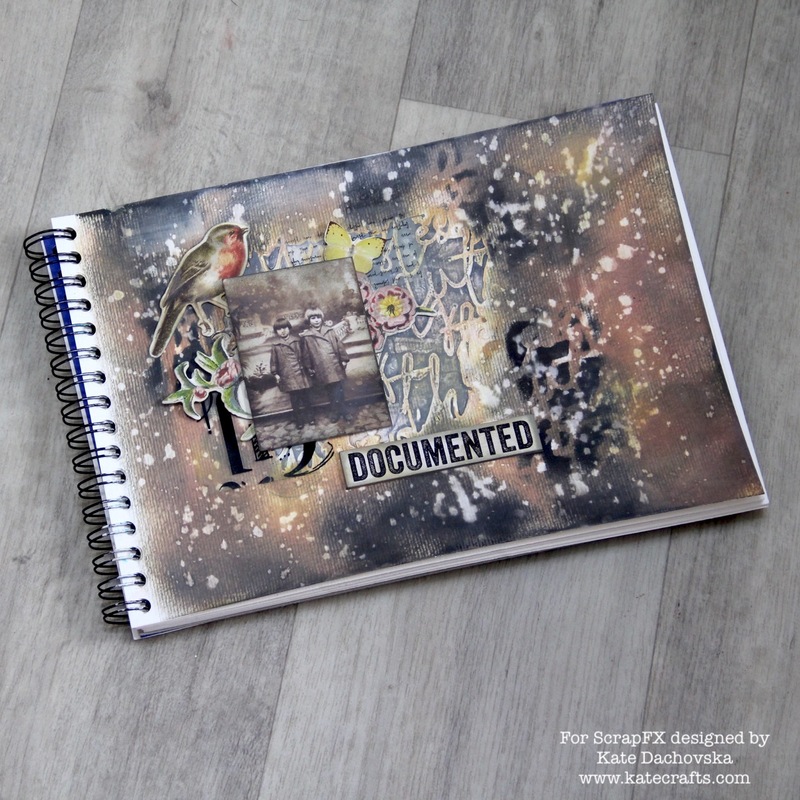 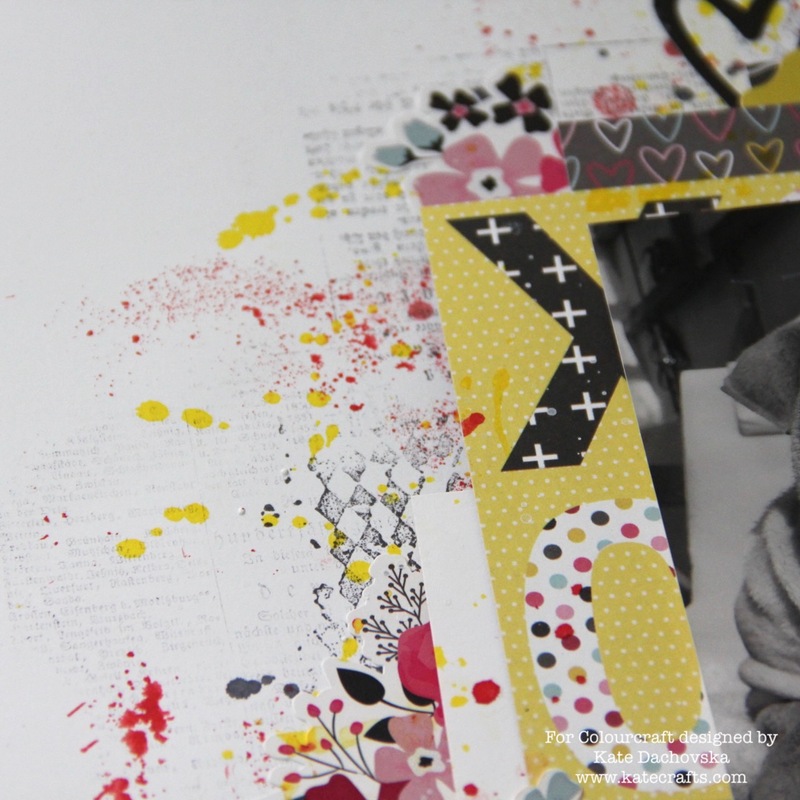 Mixed media canvas can be really easy and you do not have to use tons of colours for background. Sometimes less is more. This entry was posted in Colourcraft and tagged Brusho, Colourcraft.